CARLISLE, PA. – November 19, 2018 – Another season has yielded success on multiple fronts for CJB Motorsports. 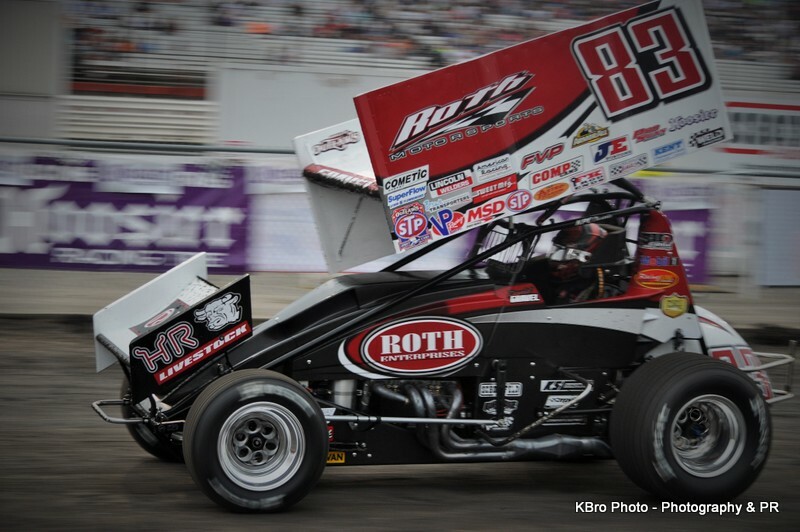 The Pennsylvania based team contested the highly competitive World of Outlaws Craftsman Sprint Car Series schedule for the sixth consecutive year. Coming off their best season as an organization in 2017, the expectations for 2018 were quite high. 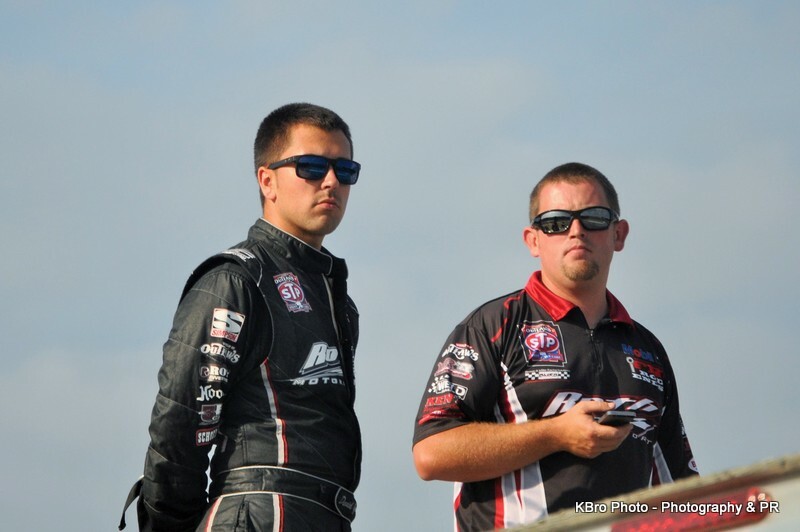 With driver David Gravel behind the wheel of the GoMuddy.com, Big Game Treestands, Weikert’s Livestock, JRC Transportation, Nyce, Crete and Landis Block and Concrete #5 for a third season, the season began with strong runs at the annual DIRTcar Nationals at Volusia Speedway Park near Barberville, Florida. From there, the tour made it’s first of two treks to the west coast by way of Texas and Nevada. Cancellations and postponements due to rain were, unfortunately, a common theme throughout the year. Once the Outlaws returned from California, Gravel found victory lane at Cotton Bowl Speedway near Paige, Texas on April 26th. Less than a month later, Gravel returned to victory lane at Tri-State Speedway near Haubstadt, Indiana. The #5 machine would claim victory at I-96 Speedway near Lake Odessa Michigan to open the month of June. 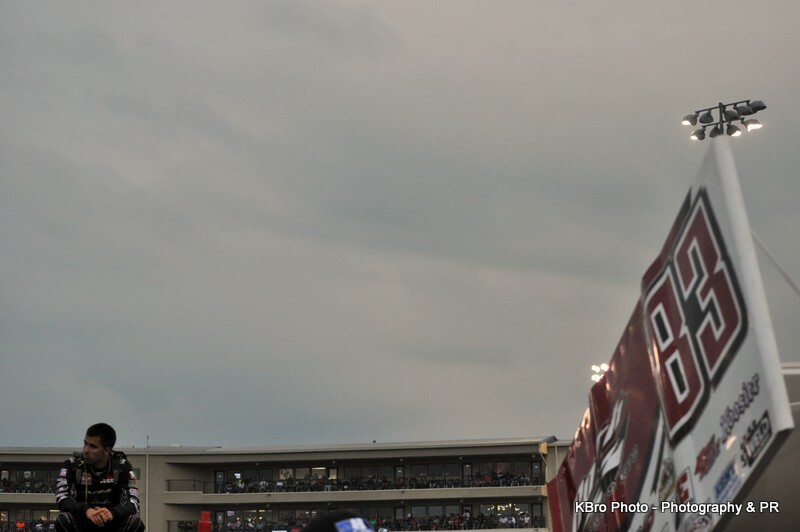 The 4th victory of the season would occur on the last day of June at Knoxville (Iowa) Raceway. One month later, a 5th win at Ransomville (New York) Speedway gave the team added momentum heading into the month of August and the famed 5-Hour Energy Knoxville Nationals. Gravel and the team dominated the event in 2017 but faced a more uphill battle in 2018 as they had to fight their way into the main event from the B-main. Following Knoxville, the series embarked on their second West Coast swing for the season. As the Outlaws snaked their way through states such as North Dakota, Montana, Washington, Oregon and California, the team pressed on. One final run through the Midwest and East Coast brought the tour to the World of Outlaws World Finals presented by Can-Am. Gravel finished out the season on a high note with a pair of top-10 finishes. With those finishes, CJB Motorsports secured the 3rd place spot in the final series points standings for the 5th time in the last six seasons. 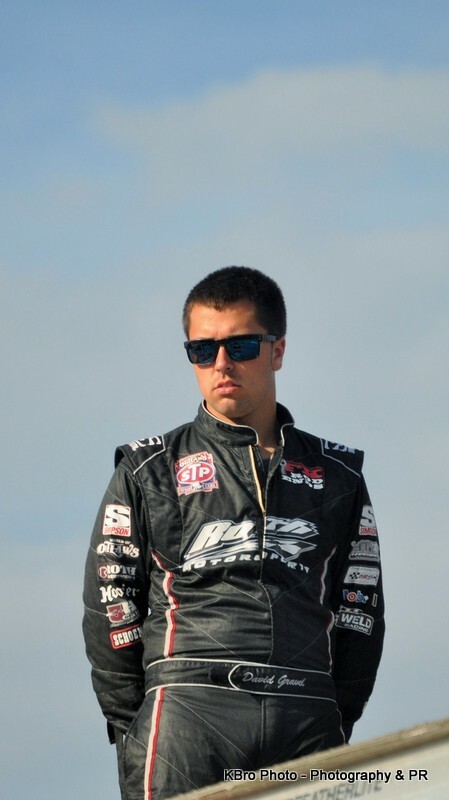 For the final stat line, CJB tallied 71 starts in the World of Outlaws Craftsman Sprint Car Series in 2018. Along the way, five wins were achieved along with 29 top-5’s and 54 top-10’s. The team also started two Arctic Car All Star Circuit of Champions events to begin the season and recorded a pair of top-5 finishes. 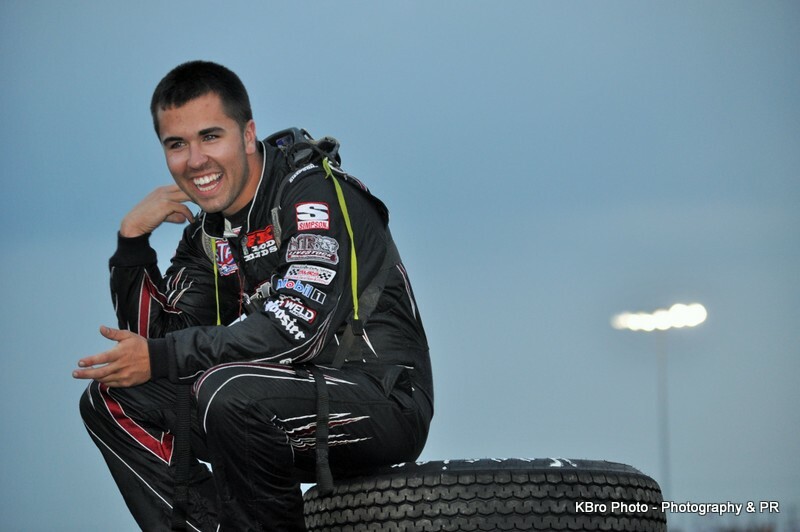 Oklahoma native Shane Stewart will take over the wheel of the #5 machine beginning in 2019. Though a new driver fills the seat, the expectations will remain the same. 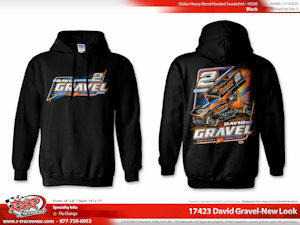 Check out the latest CJB Motorsports themed gear and get it shipped to your front door! For up to the minute race updates and behind the scenes content from CJB Motorsports, please follow the team on Facebook, Twitter and Instagram. Fans can also listen to all of the racing action live at www.DirtVision.com. Check out DirtVision’s new subscription program that features LIVE video coverage of EVERY World of Outlaws Craftsman Sprint Car Series event. 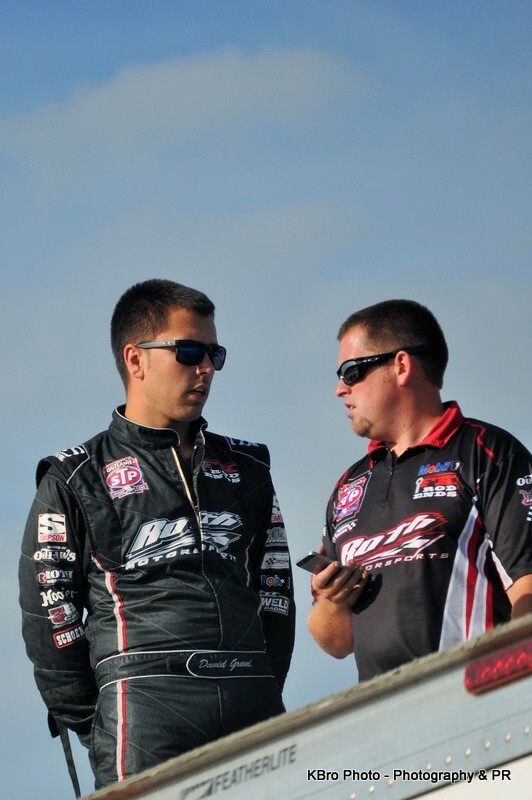 CJB Motorsports is a winged, 410 sprint car team that competes across the country with driver David Gravel. Founded in 2005, the Chad and Jenn Clemens owned organization has worked to establish a standard of excellence in short track racing through fielding competitive entries and providing exceptional exposure for marketing partners. The team is based out of Carlisle, Pennsylvania. CJB Motorsports would like to thank all of our loyal sponsors and product manufacturers for their support and great products. Click on the name of the partner below to be taken to their website for more information.